To celebrate the “Month of Love,” our weekly Tuesday Tips have been focusing on how the IT department loves the Stonehill Community, and the ways we show it! Your Stonehill username and password are used to gain access to most technology services we offer. 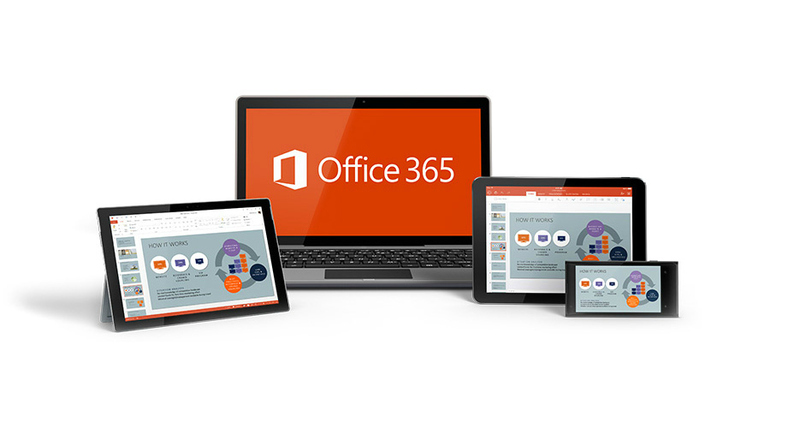 Did you know they also give you access to Microsoft Office for personal devices through your Office 365 account?